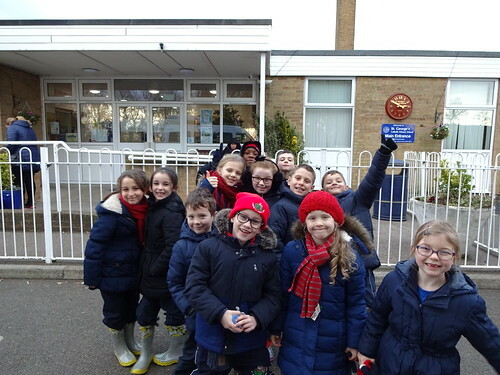 On Friday 25th January 2019, the School Council made their first visit on behalf of the school. 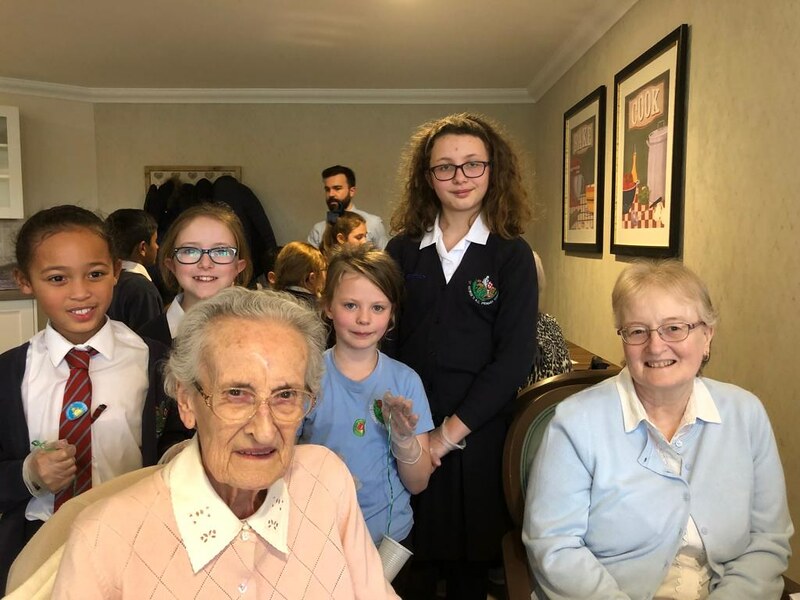 As part of their commitment to the local community, they took part in activity at Buchanan Court Care Home, making bird feeders as part of the RSPB birthday celebrations. 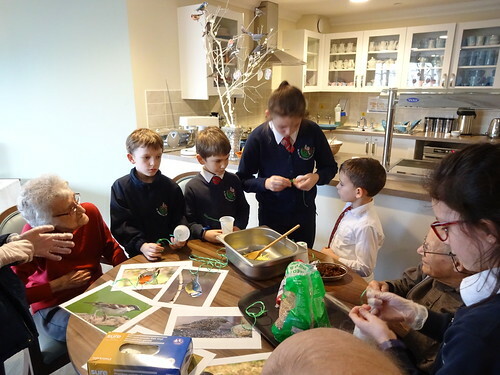 The children used many different types of ingredients and learned about local wildlife from the residents. 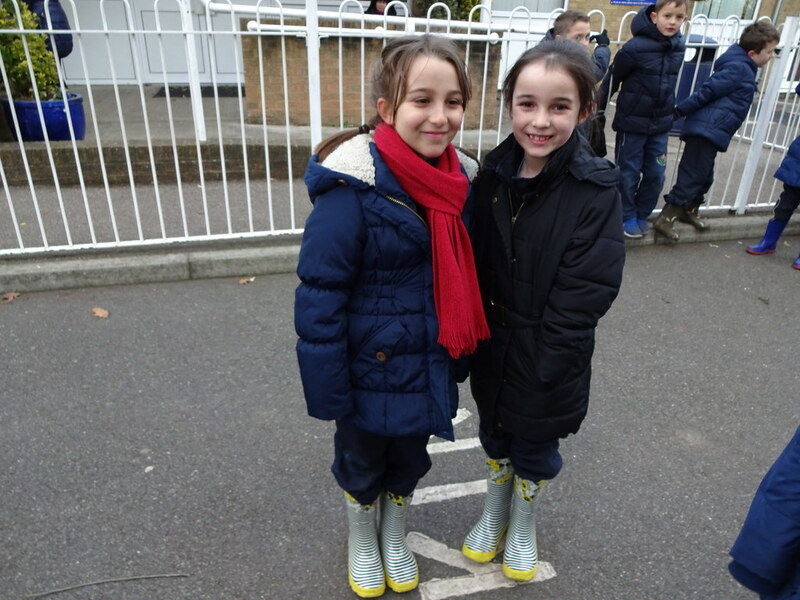 Hopefully the ones they made will encourage more birds to visit the school! Below is Jessica O’ Leary’s (6R) summary of the trip. Personally, I enjoyed our trip to Buchanan Court on Friday 25th January as we created cups of bird food. The carers were very polite and kind to us, leading us to the right room and even gifting us with treats when we left. 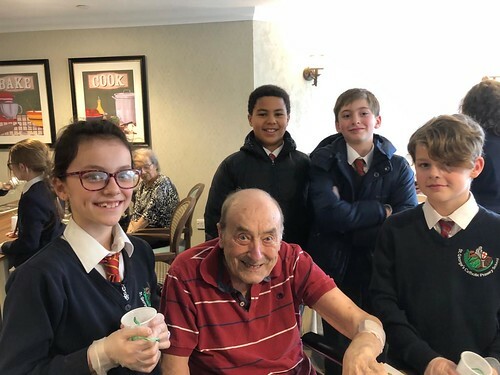 The elderly residents were very friendly, especially when correcting us when we did something wrong in making the bird food. 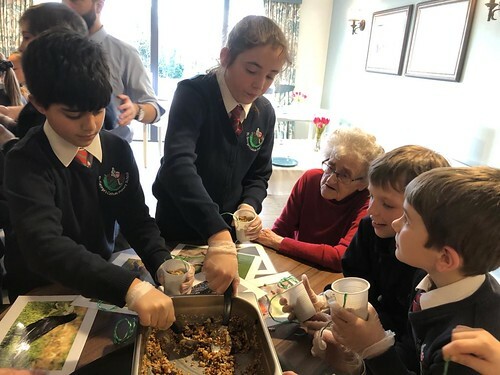 We mixed together cheese, raisins and two different types of bird seeds. Then, we carefully spooned the mixture into a plastic cup, which had a string threaded through it. 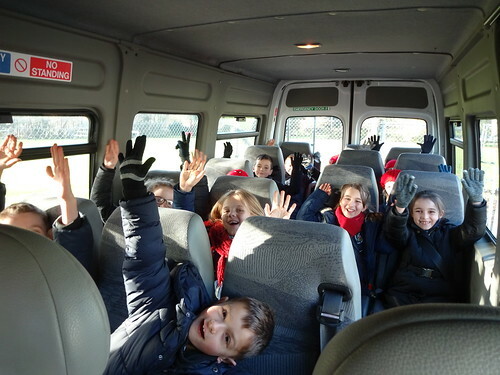 If I had the choice, I would definitely return as it as a fun afternoon! 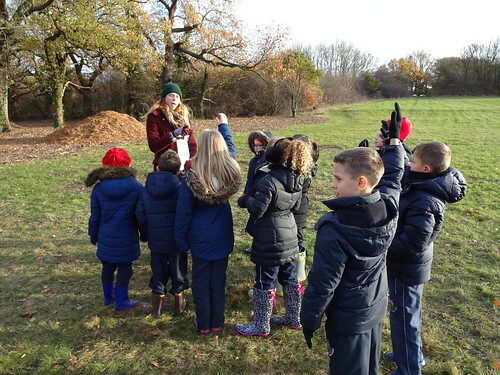 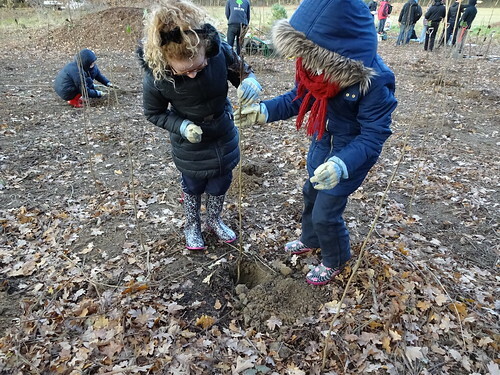 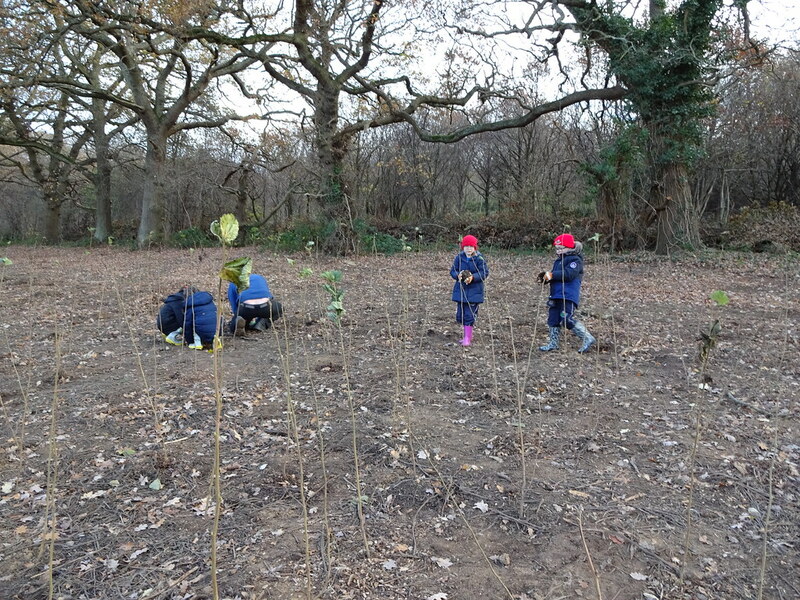 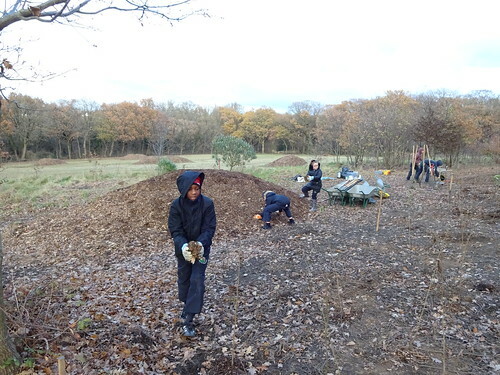 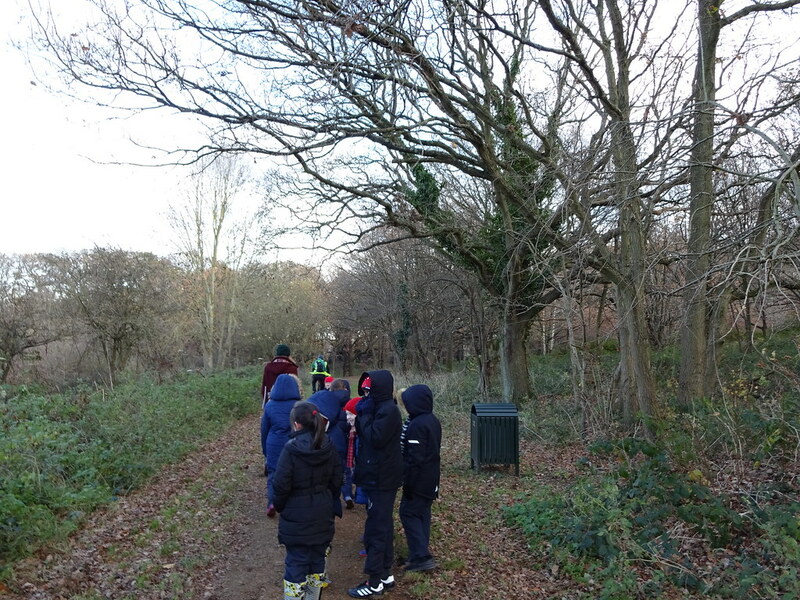 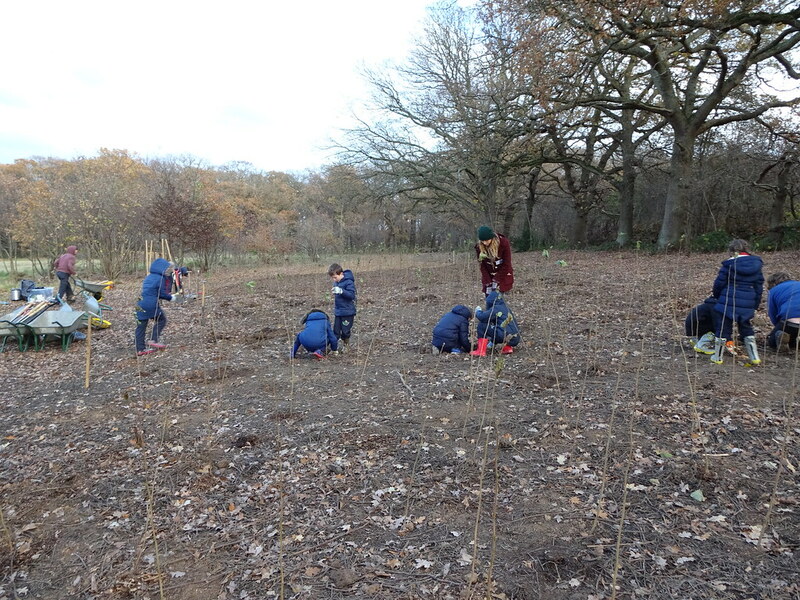 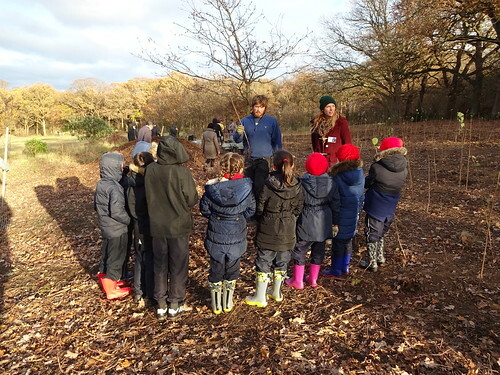 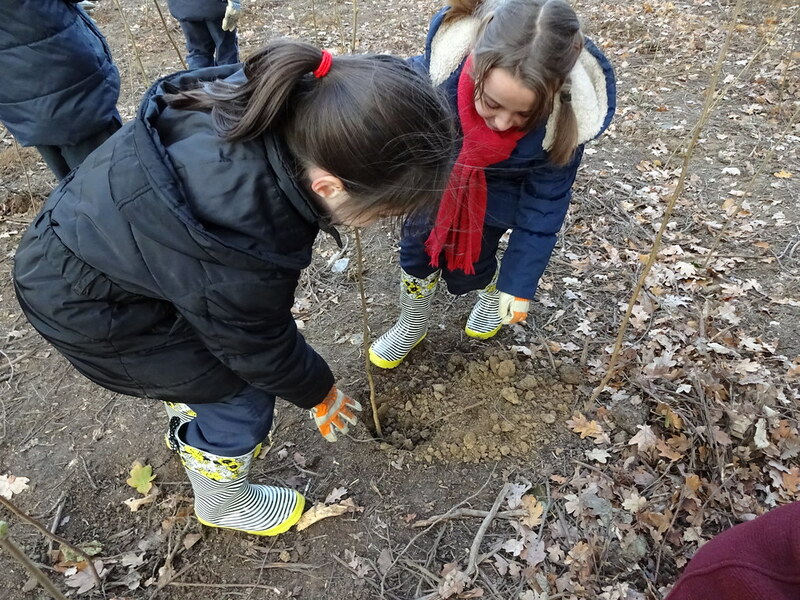 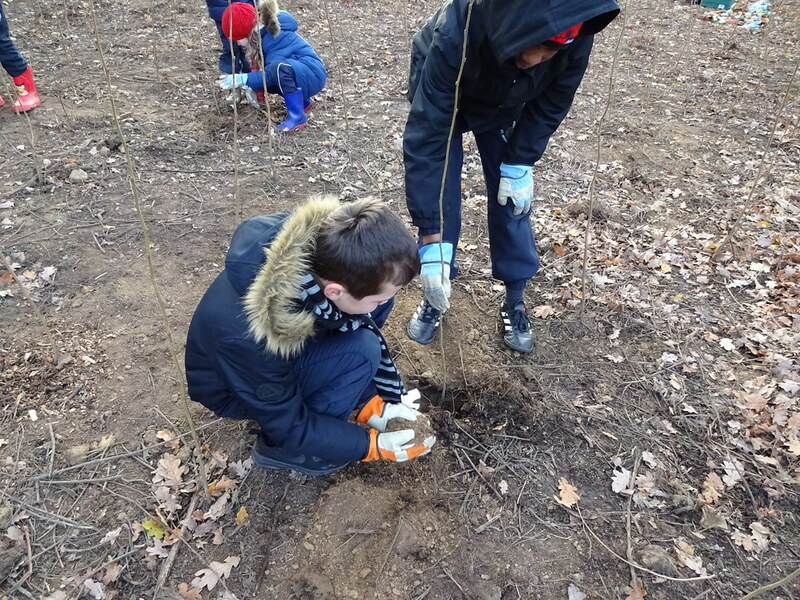 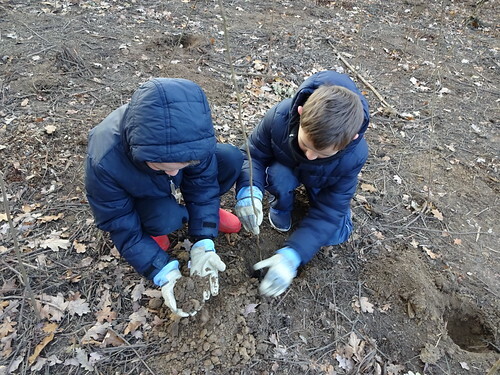 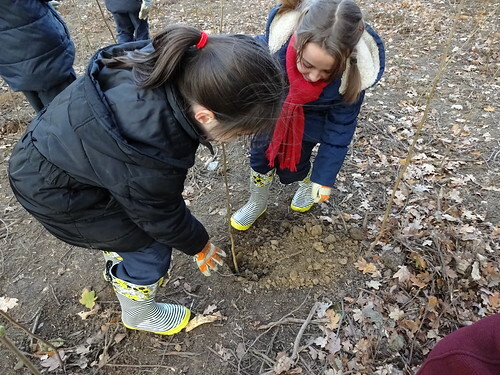 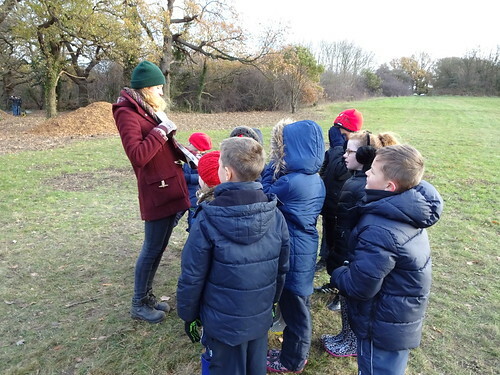 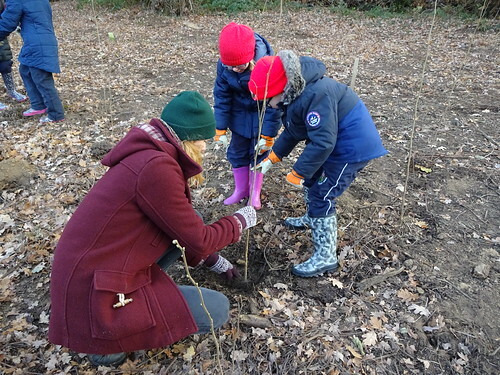 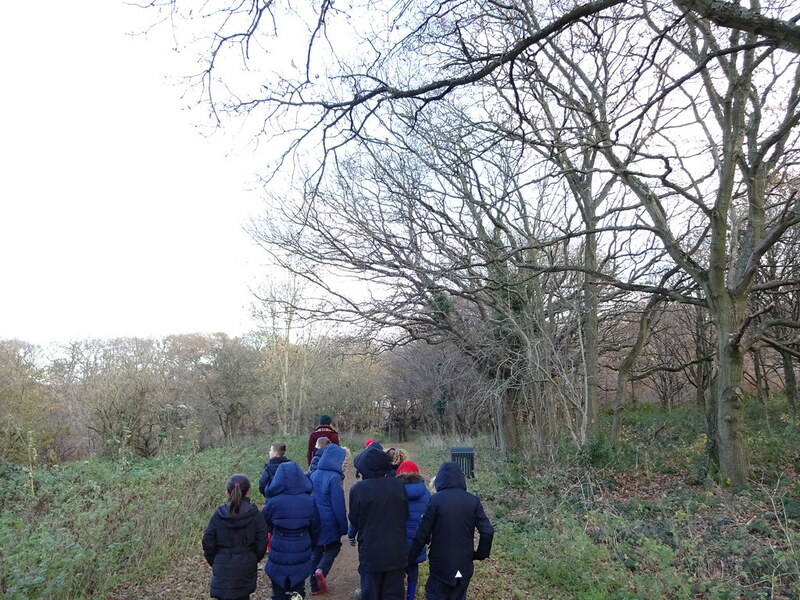 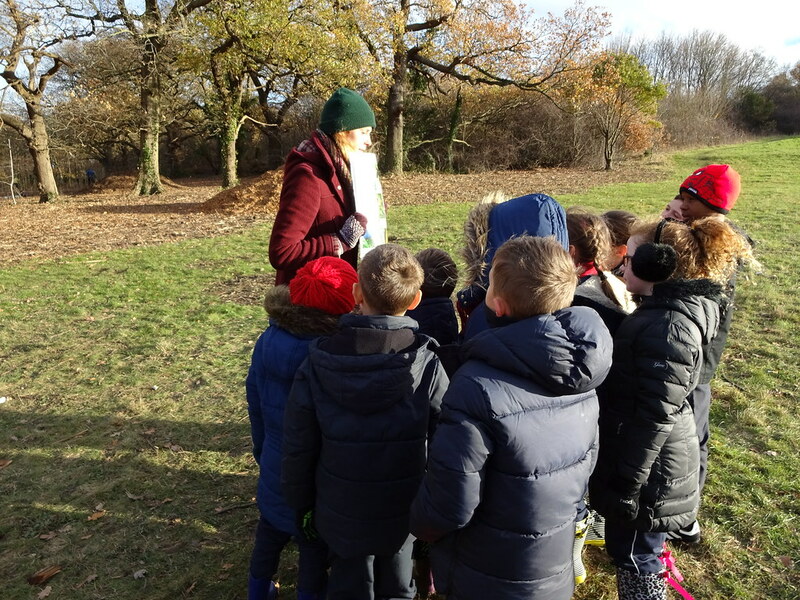 On 30th November 2017, a selection of the School Council members took a trip up to Horseden Hill to take part in an exciting workshop for the charity organisation - Trees for Cities. 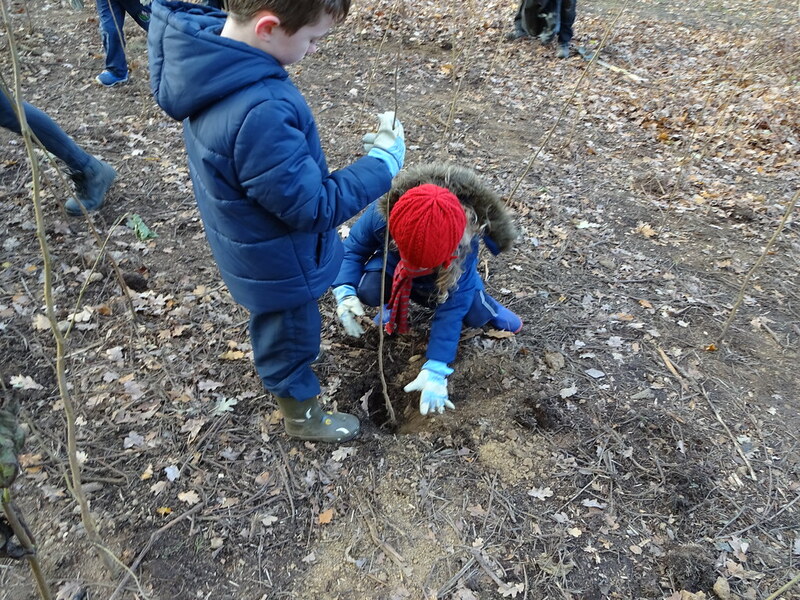 They were taken on a wonderful woodland walk, seeing and hearing all of natures wonders and finished with planting their very own hazel trees. 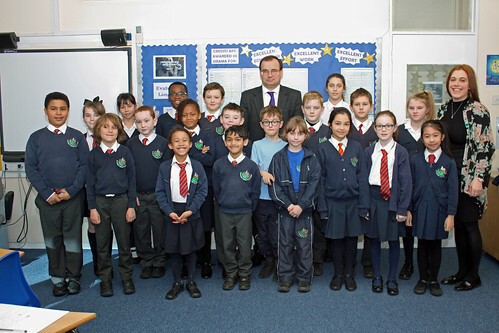 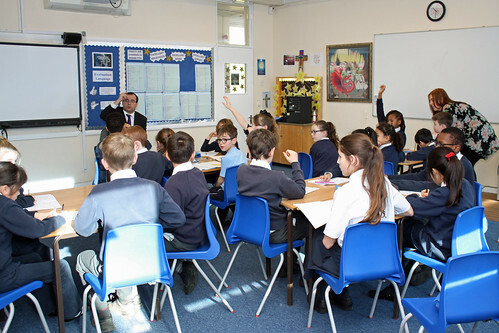 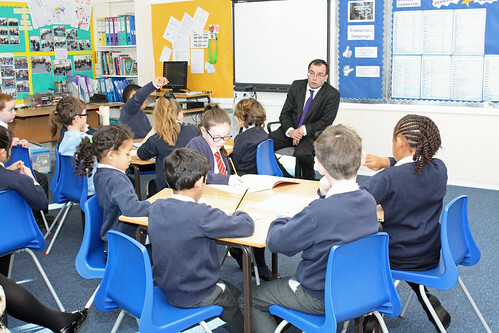 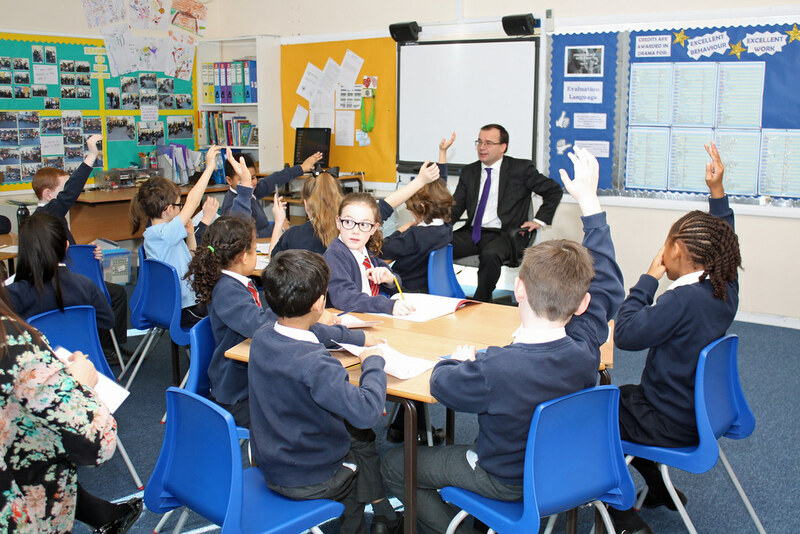 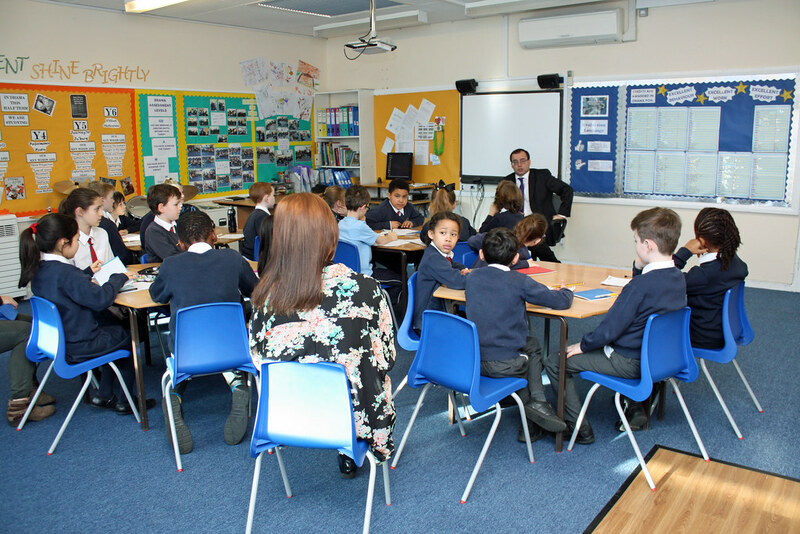 The School Council had the privilege of meeting with the Harrow Westl MP, Mr Gareth Thomas, on Friday 3rd February 2017. 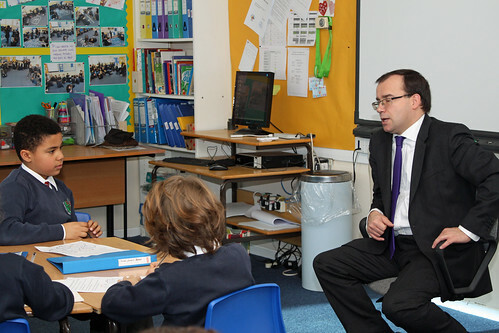 Gareth spoke very highly of St George's and that we are lucky to be at such a wonderful school in Harrow. 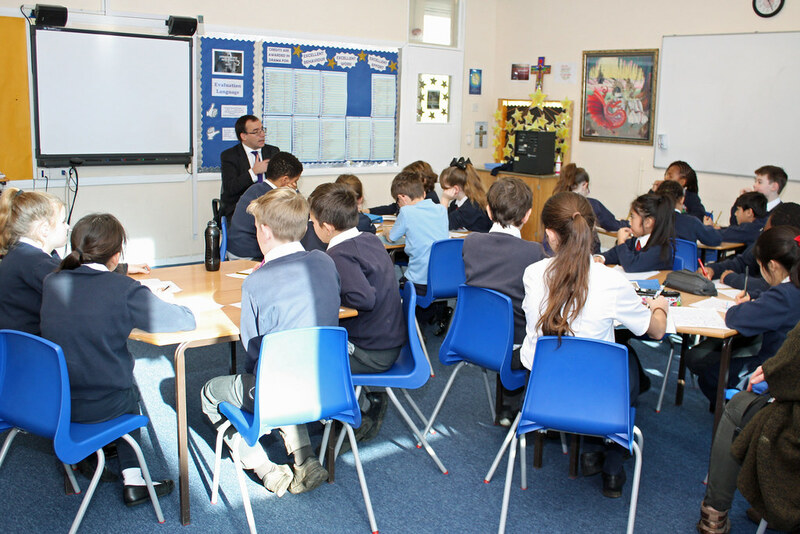 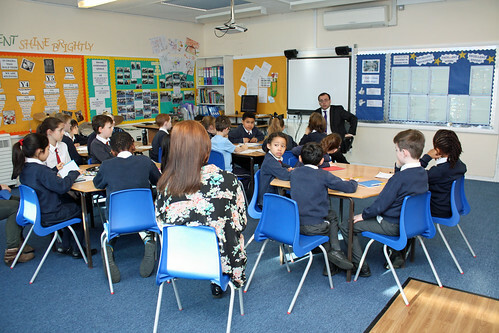 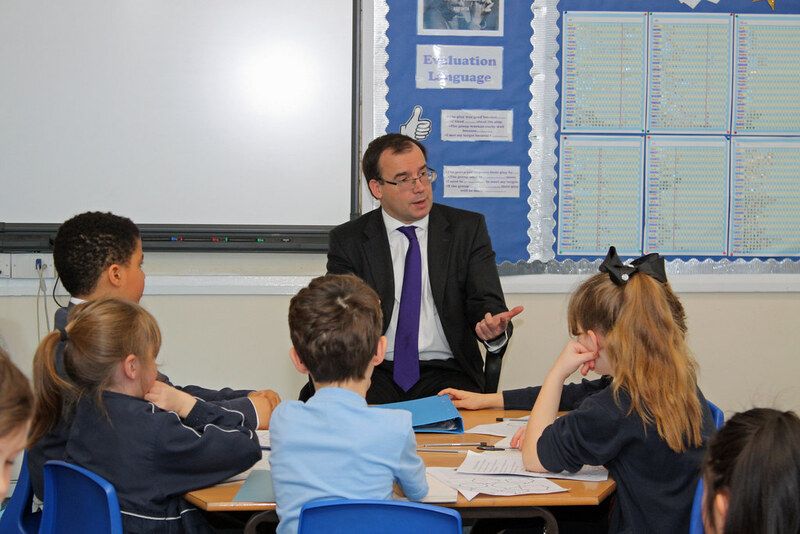 He also spoke about his role as an MP, in the local community and within parliament globally. 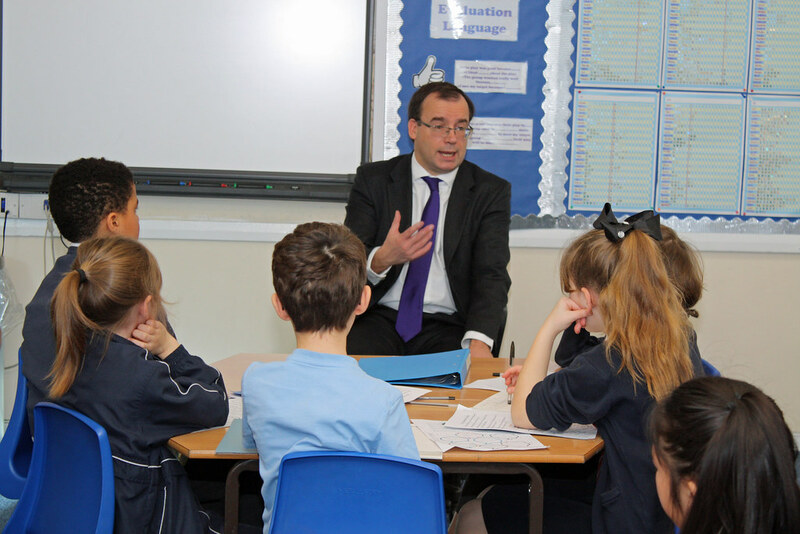 The children had a variety of very interesting and engaging questions for Mr Thomas and gained lots of notes ready for their assembly to feedback to the whole school. 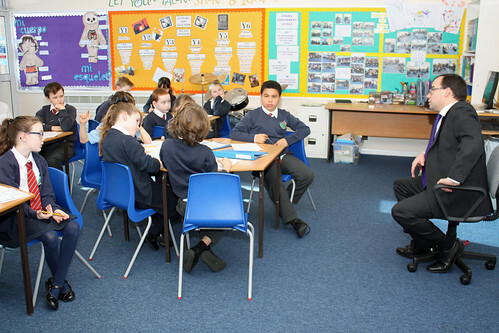 The School Council also told Mr Thomas about the new and exciting 'Make a Difference 2017' project that we are involved in this year and he was very intrigued by what plans we have in store. 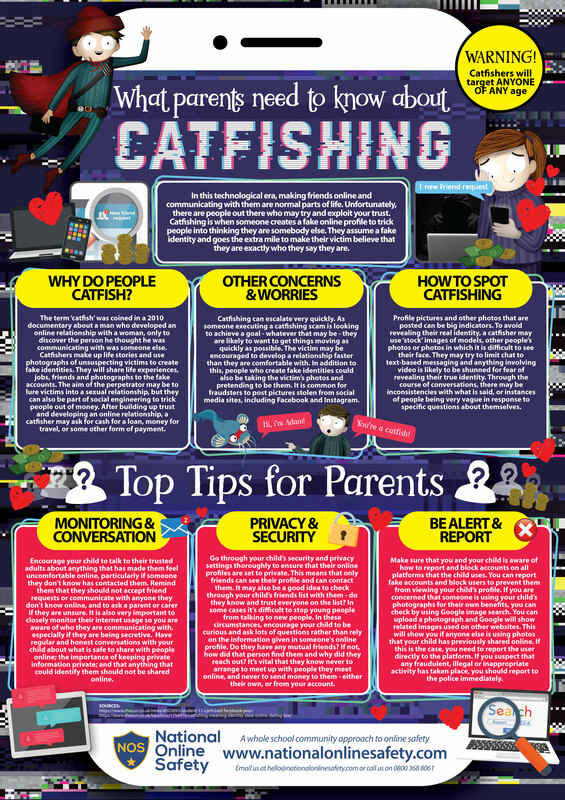 More information will be available soon regarding this project. Thank you Mr Thomas for visiting. 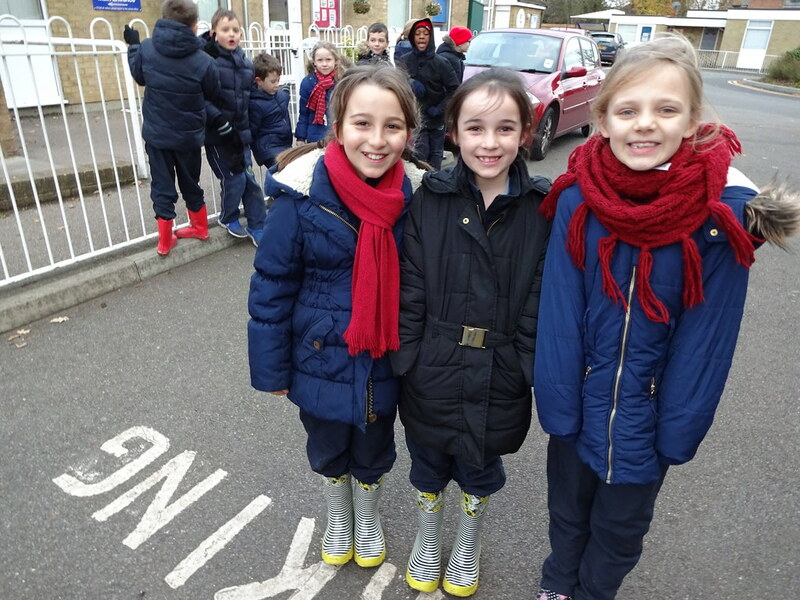 The School Council members did an excellent job of helping to sell Children in Need merchandise and raise money for a very worthy cause. 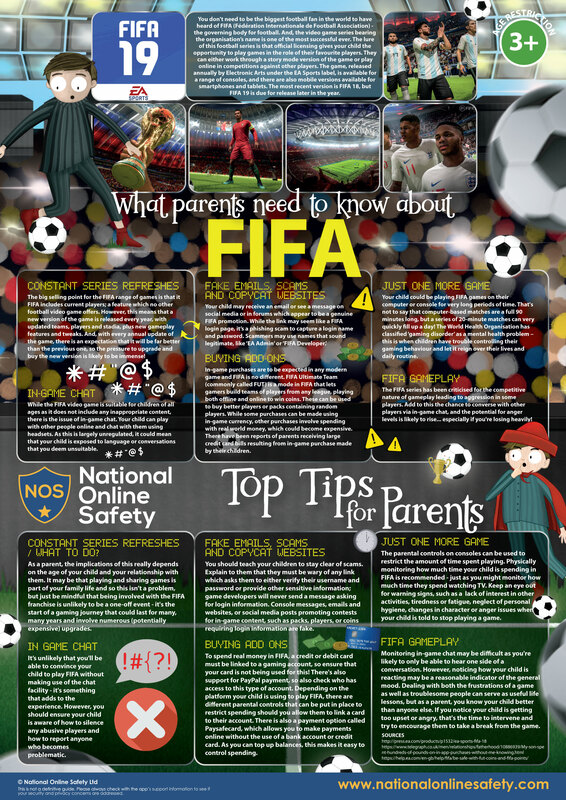 They were very mature and responsible and worked extremely well as a team. 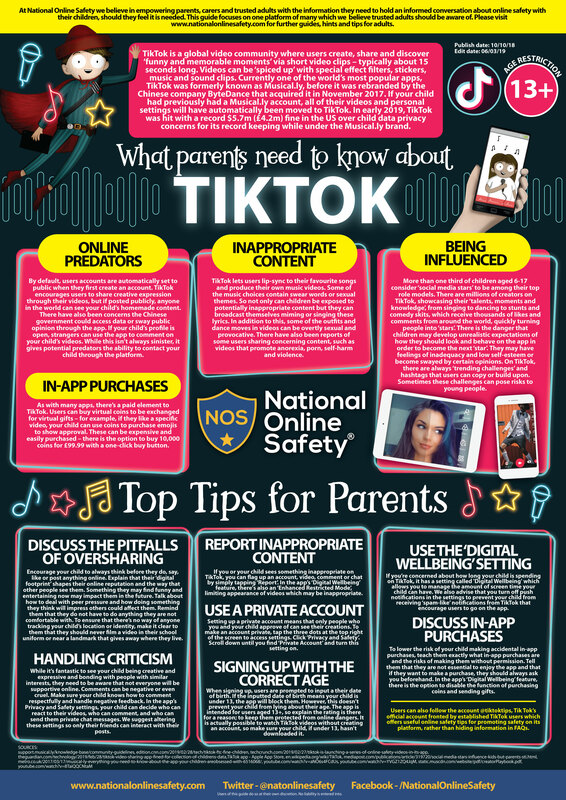 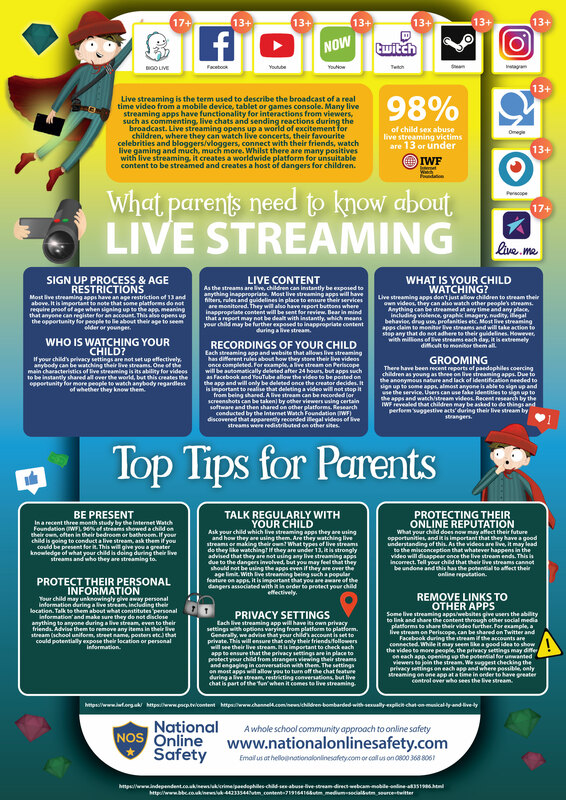 Two our our School Council members are also members of the Media Club and they worked with their peers to make an advertisement to be shown to the whole school. 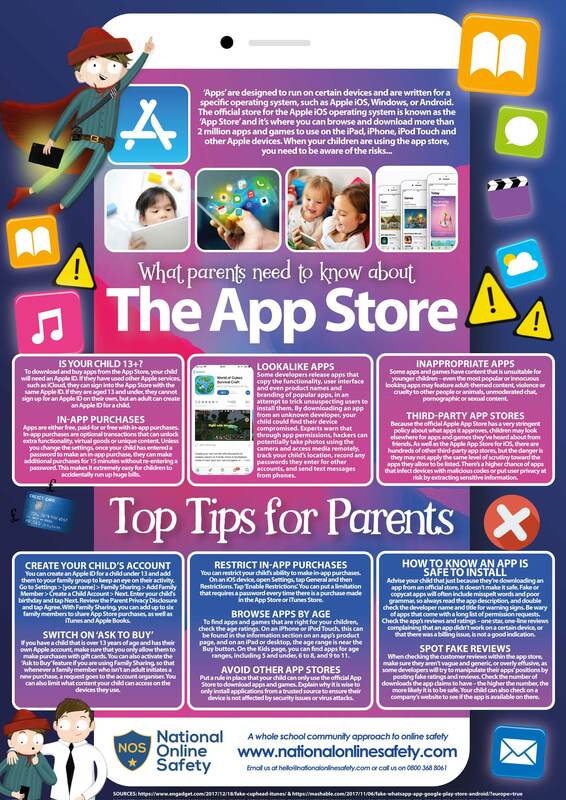 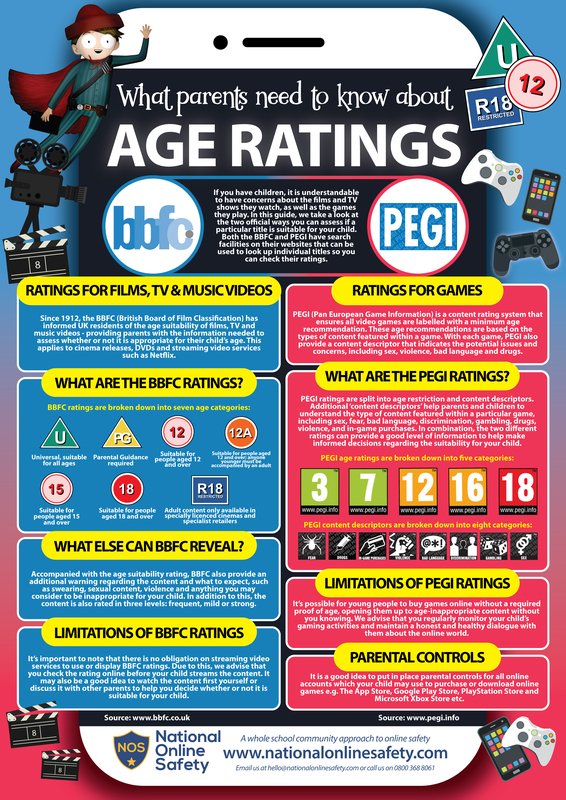 You can watch the advertisement below.